After débuting their first event way back in 2012, the team behind Startup Weekend Sheffield are gearing up for a special 10th edition of their weekend long entrepreneurial extravaganza. Taking place on 2nd – 4th June at the University of Sheffield’s Diamond building, Startup Weekend sees participants progress from pitching an idea to launching a real business, in just three days. At the end of the weekend, teams present their ideas, the research behind them and show off the prototype to an expert panel of judges. Sheffield has a huge pool of talent and is an ideal location for you to launch a new venture, and a Startup Weekend is a great place to kick it off. It’s a chance to learn, be inspired and meet likeminded people to collaborate with. A team of mentors, experts in all aspects of business, development, design and pitching will be on hand to help teams develop their ideas of the weekend. As a special theme for the 10th event, they’re inviting ‘blast from the past’ judges and mentors who have helped host previous events. If you’re an experienced Startup Weekender you’ll probably recognise a few! 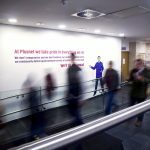 At other Startup Weekends all over the world, teams have gone on to create successful businesses worth millions of pounds and Sheffield has its own success stories. Drone-footage company, Airstoc, and Goodvidio, a platform to connect brands with user generated video content, were both conceived during a Startup Weekend Sheffield event. You don’t need to have an idea or an existing team to join in. Just turn up with an open mind, the will to get started, and a ticket! 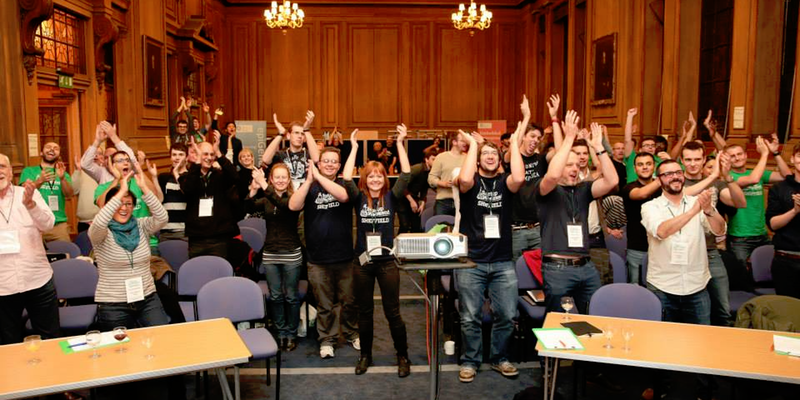 Tickets are available online via Eventbrite.com – just search for Startup Weekend Sheffield. If you’re on the Sheffield Digital Slack, keep an eye out for a 10% discount offer. For more information, visit www.sheffield.up.co or email sheffield@startupweekend.org . The 8th StartUp Weekend is on June 26-28. Read why it's a great place for designers and developers to test out new ways of working.